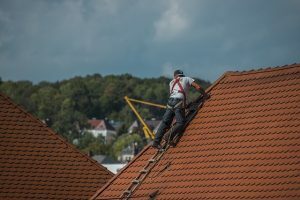 Health and safety legislation should protect a worker involved in a roofing accident, but injury lawyers Vincent and Tim will be able to ensure proper compensation is awarded where there is a breach of legislation or procedure. Vincent or Tim will be able to asses if the accident was avoidable by researching if the employer, contractor or supervisor was in breach of the regulations. The equipment provided to you in your job, and the resources made available will help determine your entitlement to compensation and a personal injury lawyer like Vincent or Tim will be able to get compensation for lost wages, medical expenses, for surgery or therapy refund because of broken bones, back injuries or both or other painful conditions resulting from the accident. We will issue proceedings on your behalf if the site owner does not offer adequate compensation.